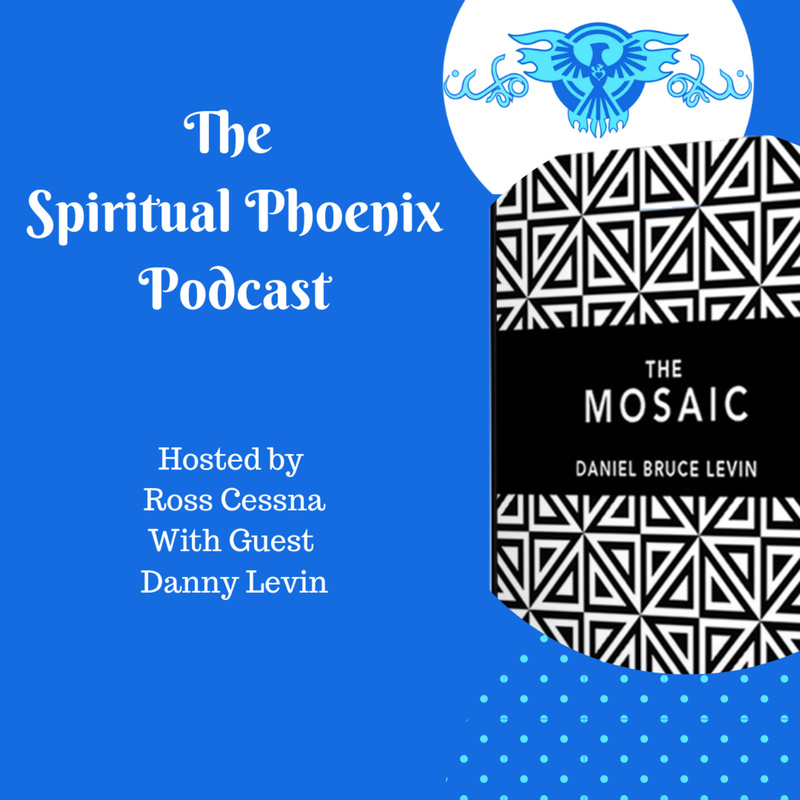 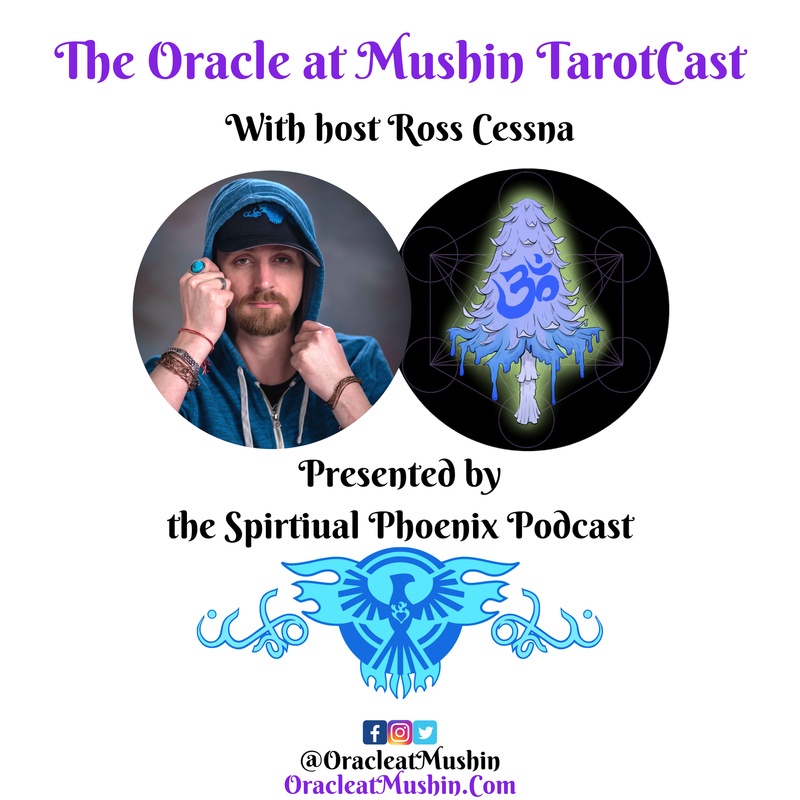 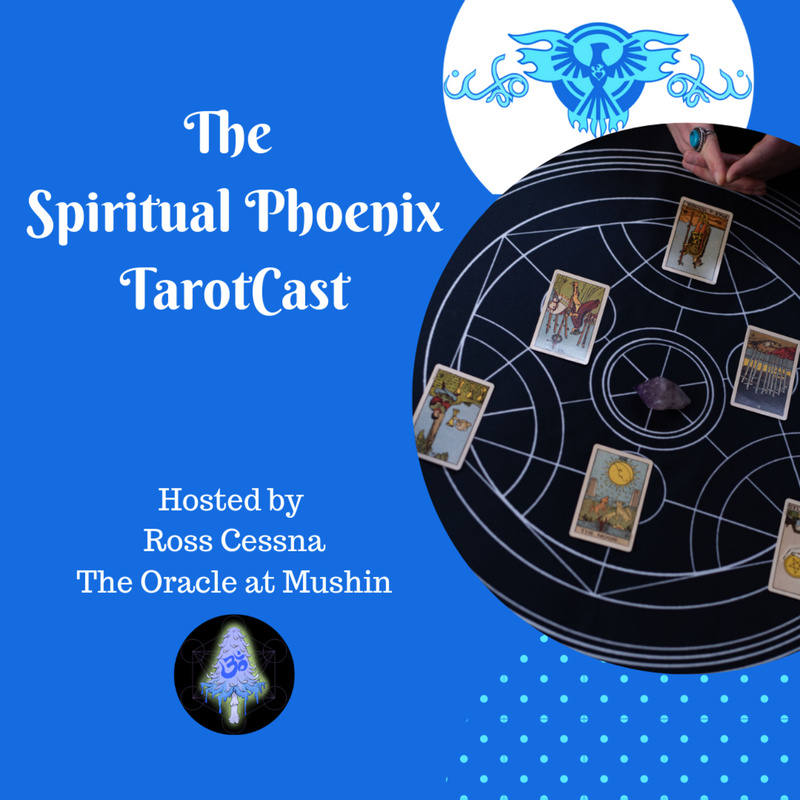 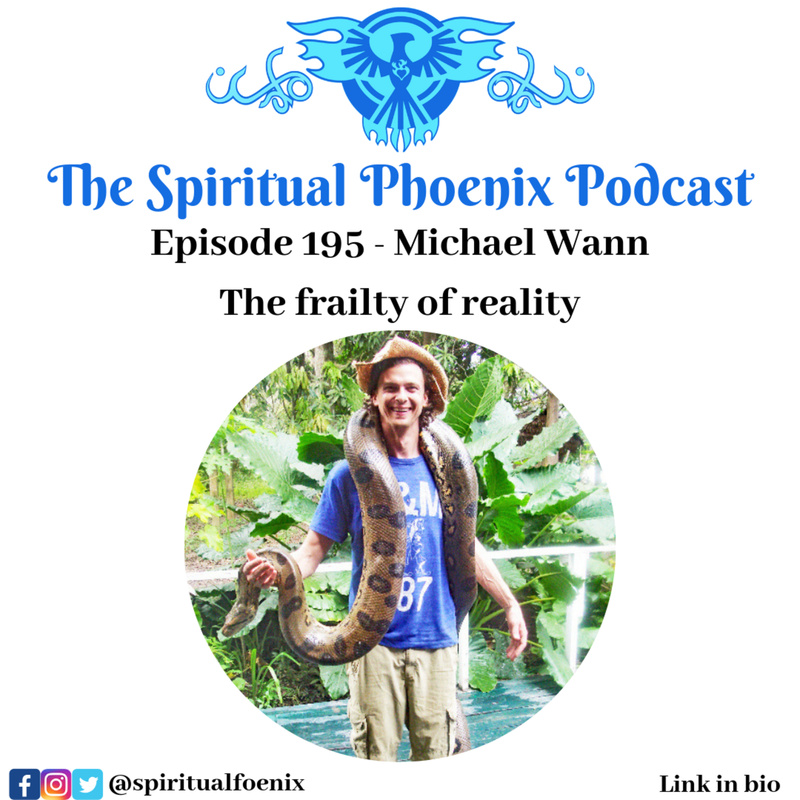 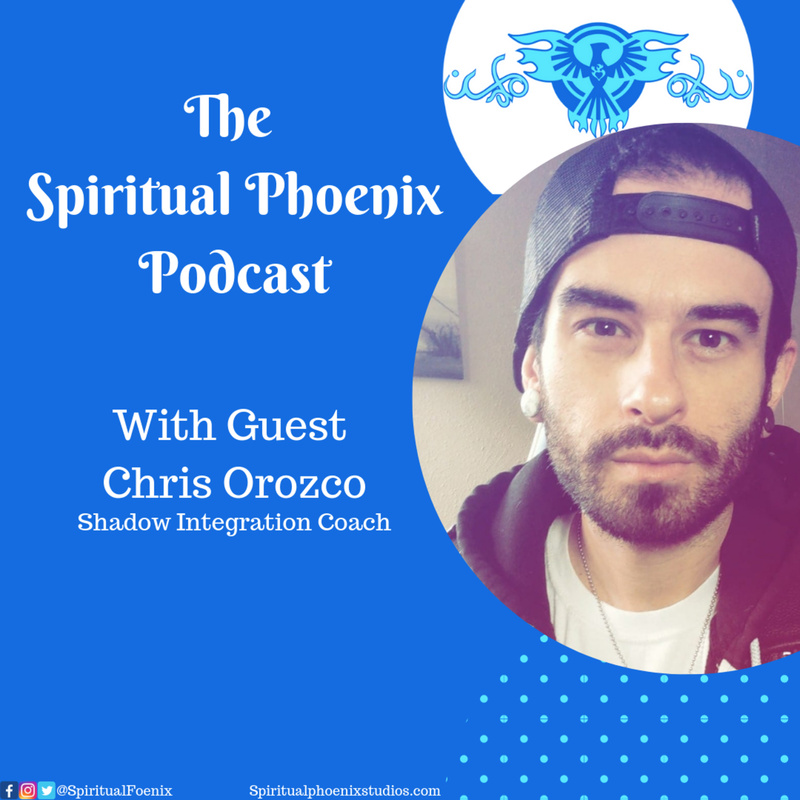 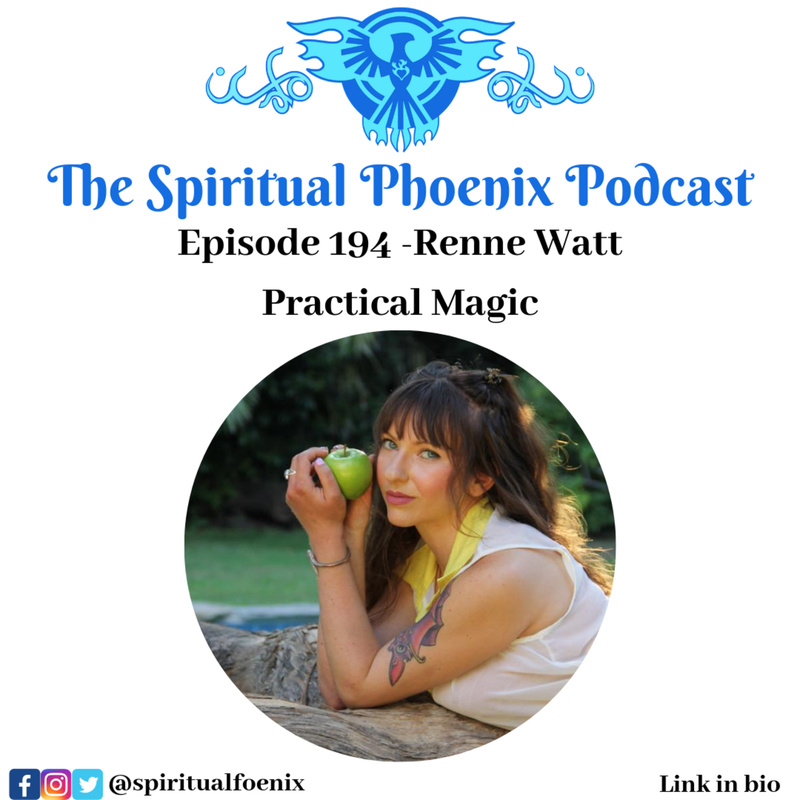 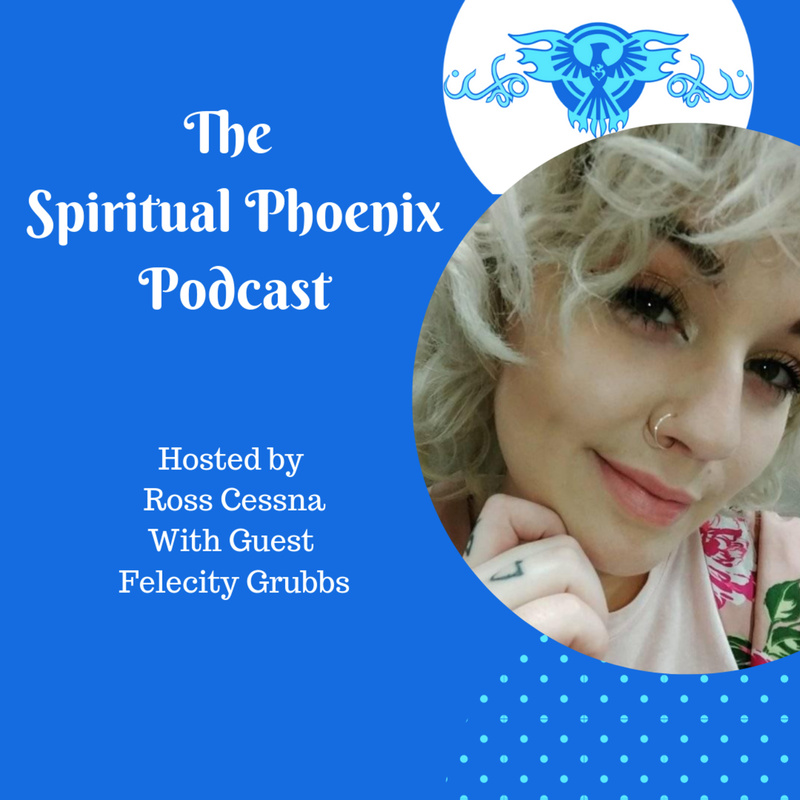 Discover The Spiritual Phoenix Podcast Ben Vonderheide | The Nomoli Stones, Forbidden History, Ancient Aliens, The Dogon Tribe, The Sirius Connection and more! 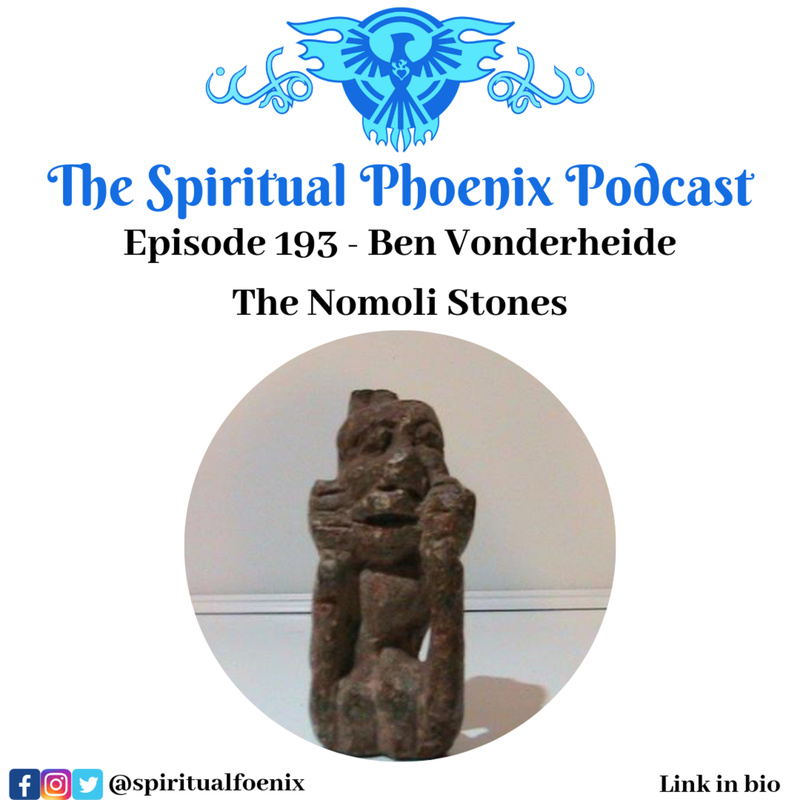 Ben Vonderheide lived shares about how he stumbled upon the mystery of the Nomoli Stones. What are these mysterious stones? 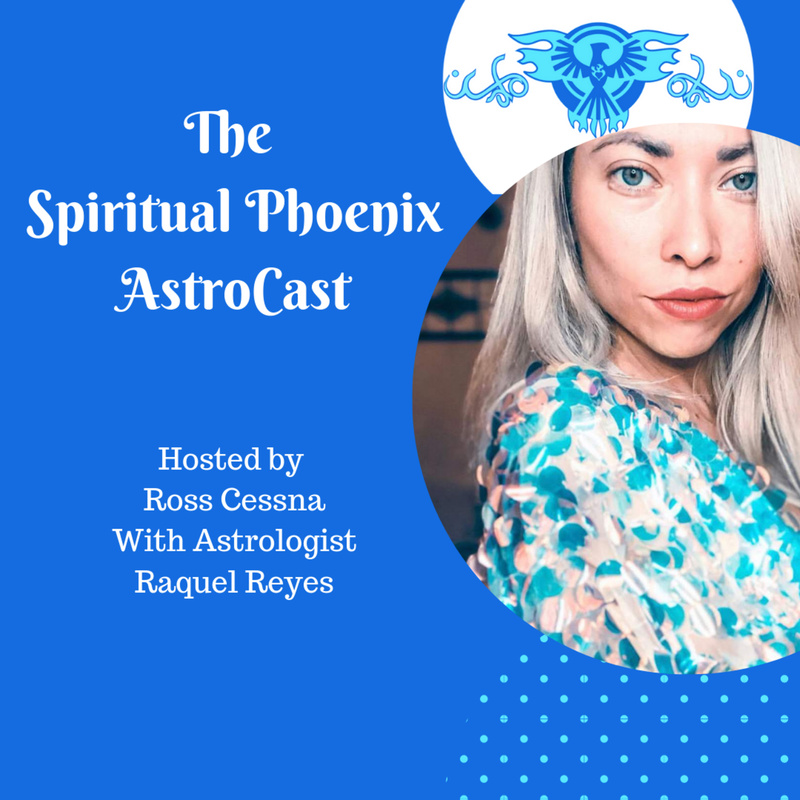 Are they they connected to the Nomo of the Dogon Tribe? 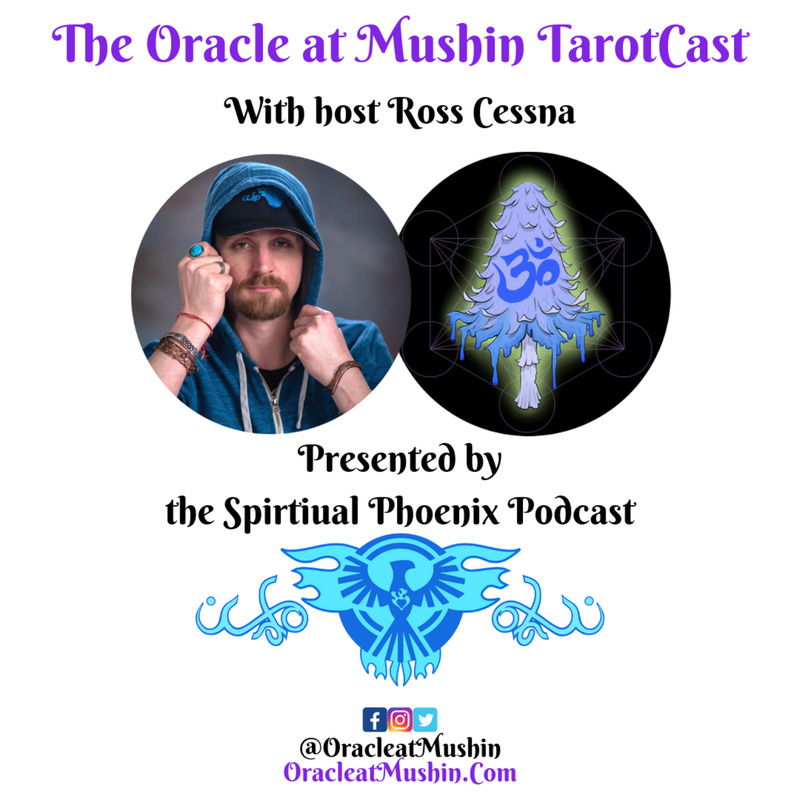 Are they ancient alien relics or something weirder still? 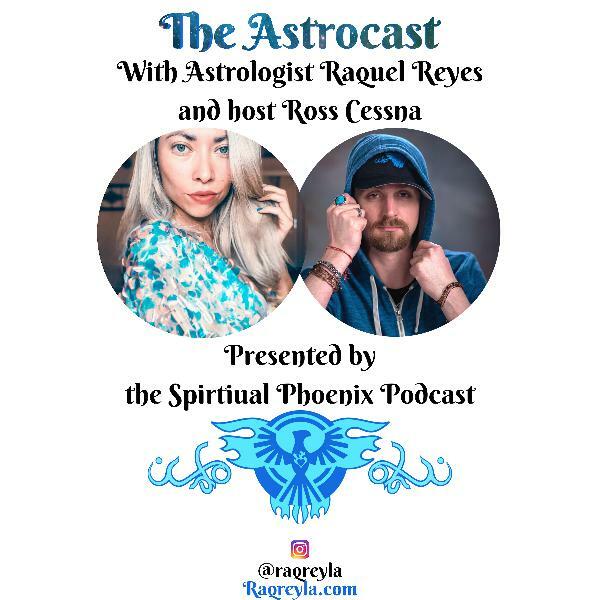 Listen to the show to get a rare opportunity to hear about something fresh and unique before it enters the cultural zeitgeist.